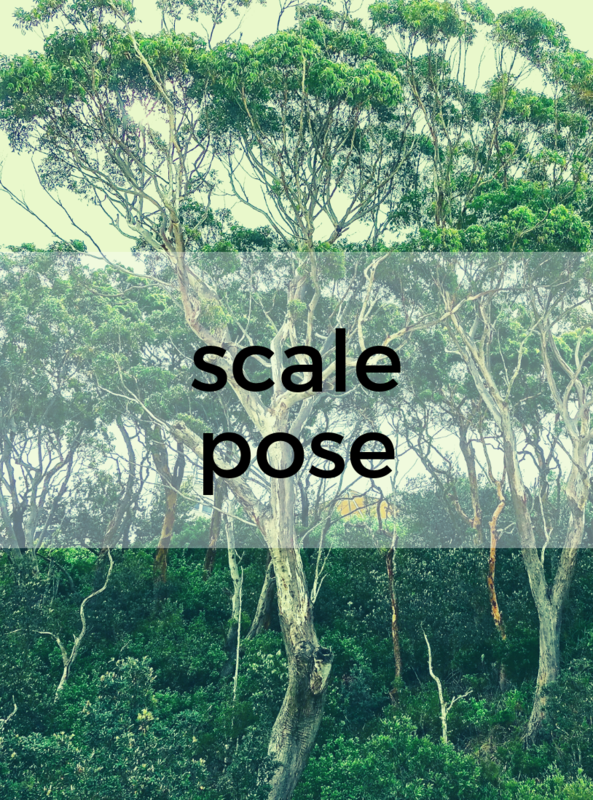 1) From Lotus Pose, bring the hands to the floor on the outside of the thighs. 2) Inhale and press down into the palms as you engage the abdomen and lift the legs and buttocks off the floor. 3) Take several breaths and release. Place a block under each hand before attempting to lift up. Instead of beginning in Lotus, kneel with the right ankle crossed over the left. Lift the legs off the floor from this position, then repeat with the left ankle crossed over the right.